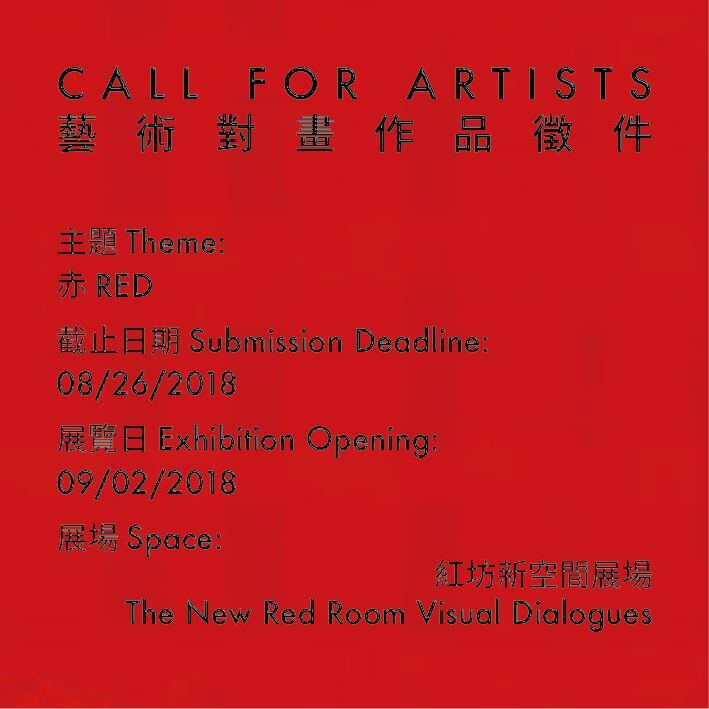 紅坊藝術對畫藝廊 Red Room Visual Dialogues - Deadline August 26th, 2018 – Look Through The Lens? Will you? RED means so many things. It’s color, it’s light. It’s fire, it’s blood, it’s danger, it’s love. It’s freedom, it’s poison, it’s violence. It’s prosperity. It’s Earth, It’s People. Share with us your RED. The work can be any media; painting, drawing, sculpture, verse, prose, performance, music, video… etc. We are a multicultural, intergenerational, inclusive community-space, here to foster creativity and free and safe expression in the field of arts. 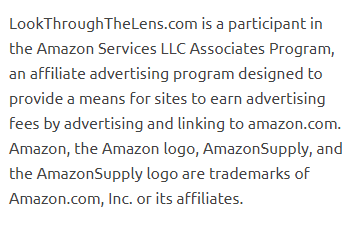 In honoring these goals, we reserve the right to reject submissions or remove works from public spaces that we feel go against our tenants.